Our challenge was to raise awareness of the digital download and DVD release of The LEGO Ninjago Movie. Reinforce the LEGO brand messaging and sense of fun. 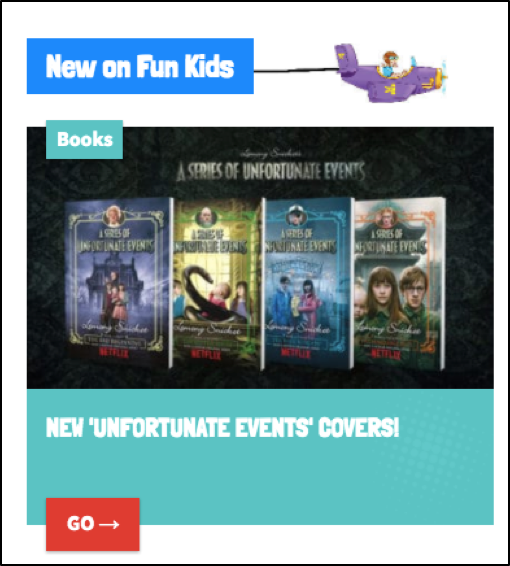 Launching on February 2nd Fun Kids put together a multi-platform campaign across radio, online and social media platforms. 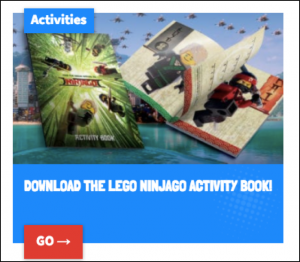 The campaign included a unique Hidden Ninja competition mechanic, these Ninjas allowed quick and easy access to a Fun Kids exclusive competition page once found. 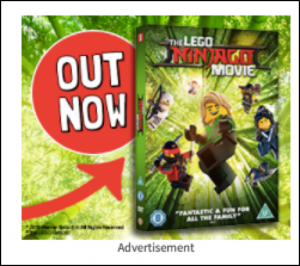 Whilst providing a buzz and excitement around the digital download, DVD and Blu-Ray release, Fun Kids also ran bespoke online articles, providing extra promotion and drove direct links and key messaging. Our challenge was to promote the new range of Match Attax and Slam Attax from Topps from July – October 2018. 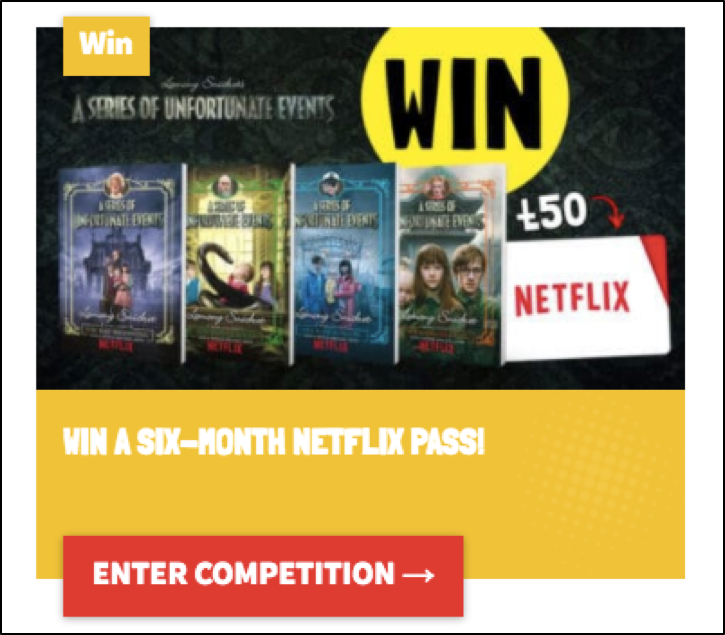 Launching on the 22nd January 2018, Fun Kids put together a multi-platform campaign across radio, online and social platforms. 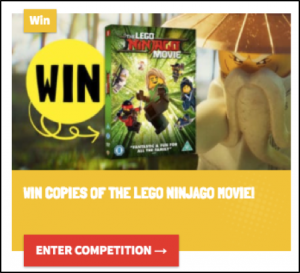 This included a multi-platform competition and themed 60 second adverts. Whilst providing a buzz and excitement around the new book covers, Fun Kids also ran bespoke online articles, providing extra promotion and drove direct links and key messaging. 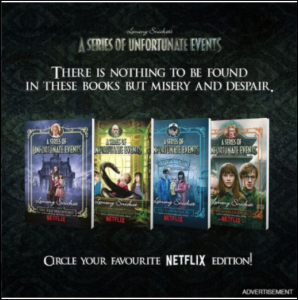 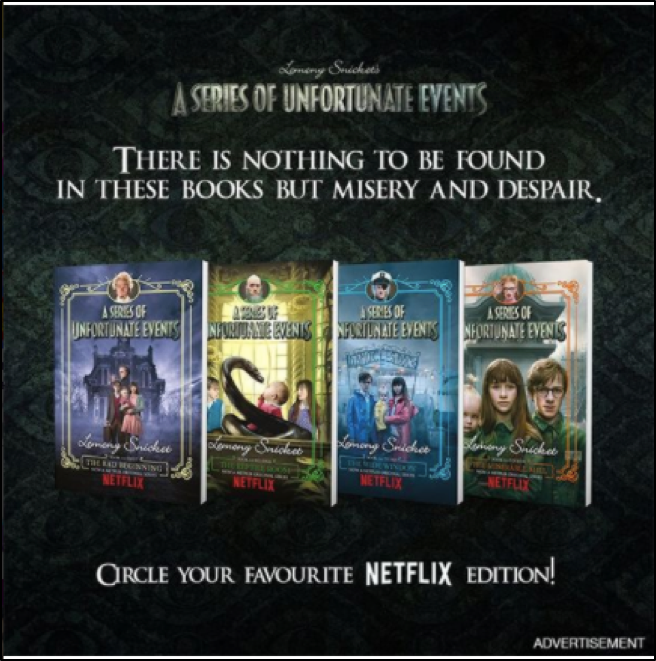 As well as promoting the new A Series of Unfortunate Events episodes coming to Netflix later in the year.